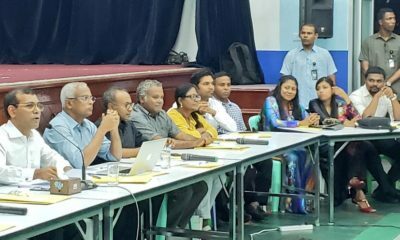 The elections commission has decided to recognise a faction led by President Abdulla Yameen as the legitimate Progressive Party of Maldives over a rival faction led by the ruling party’s elected president. 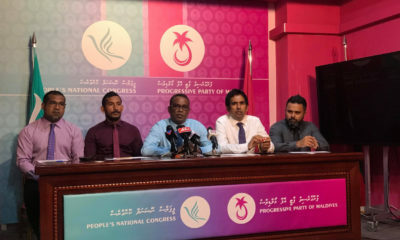 The elections commission has indicated that it recognises a faction led by President Abdulla Yameen as the legitimate Progressive Party of Maldives over a rival faction led by the ruling party’s elected president. 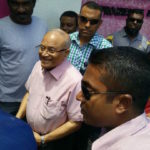 Ahmed Akram, a commission member, said the electoral body will abide by Sunday’s civil court ruling that stripped former President Maumoon Abdul Gayoom of his powers as the party’s leader and handed over control to the incumbent president. But Akram refused to say which faction’s decisions the commission considers to be legitimate after both sides held council meetings and informed the EC that new secretaries-general have been appointed. 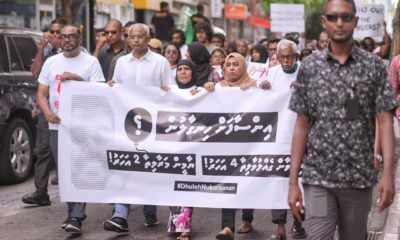 “What we are saying is that in whatever case, as a general rule, the elections commission will work within the laws of the Maldives and we will uphold the decisions and rulings of the judiciary,” he said. 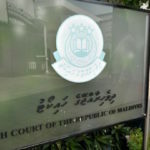 If the high court overturns the controversial order for Yameen to convene the suspended PPM council, Akram added that the commission will act in accordance with the appellate court’s ruling. 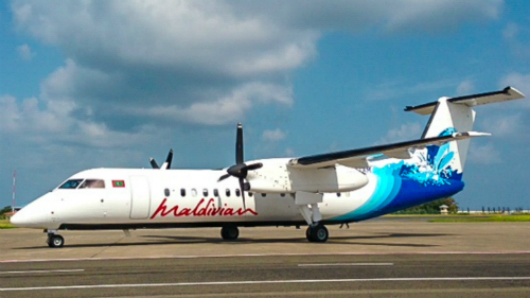 The Gayoom faction is preparing to file an appeal in the high court. 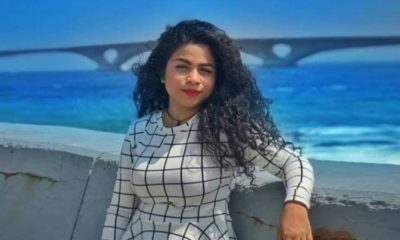 It also sent a letter to the elections commission on Monday contending that a council meeting presided over by Yameen in the wake of the court order was illegitimate. The PPM charter only authorises the party’s president to call such meetings and states that the party’s “advisor” – a ceremonial position Yameen assumed after winning the presidency – has no “active role” in administrative affairs, the letter noted. 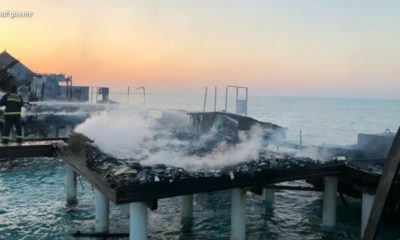 But the Yameen faction has argued that the court order was justified by the “special circumstances” that prevailed after Gayoom’s suspension of the governing council brought the party to a standstill. 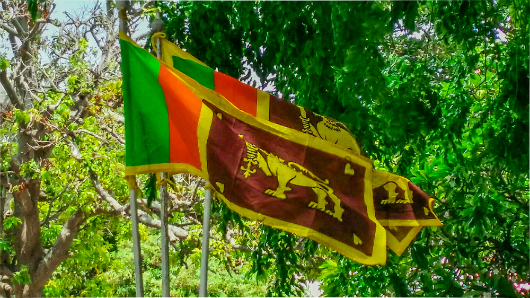 Despite the unresolved question of legitimacy, both factions are meanwhile preparing to field candidates in the upcoming local council elections. 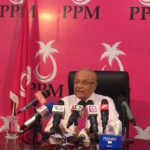 The PPM’s elections committee, which is authorised by the party’s statutes to conduct primaries and award tickets, is controlled by the Gayoom faction. Ali Rasheed, a member of the PPM’s elections committee, announced yesterday that the deadline for accepting candidacy forms has been extended to October 23. 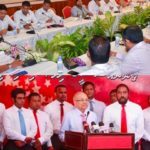 “We have also heard of other people accepting forms,” said Rasheed, appearing alongside the Gayoom faction’s secretary-general Abdul Aleem at a press conference Tuesday afternoon. Rasheed said more than 250 members have registered so far to seek the party’s ticket for the January 14 polls. 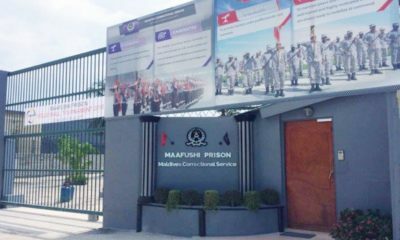 The Yameen faction has meanwhile set up a campaign office at the state-owned Dharubaaruge convention centre. MP Abdulla Khaleel, who was appointed secretary-general at Sunday night’s council meeting presided over by Yameen, told the press yesterday that interested candidates will be invited to submit applications in the near future. 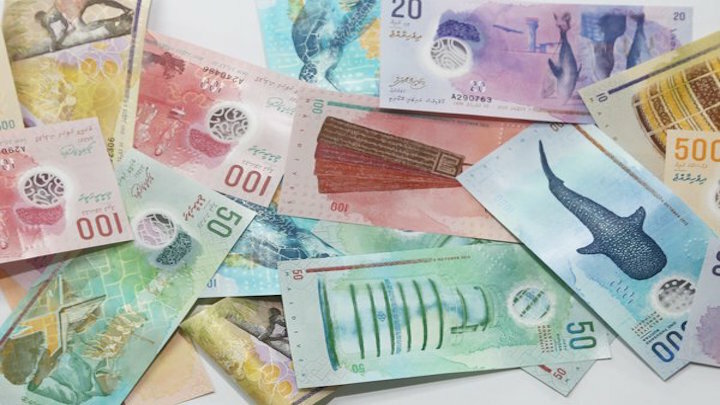 The PPM split was triggered in June by Gayoom’s refusal to endorse his half-brother for the 2018 presidential election and intensified when MP Ahmed Faris Maumoon was expelled for voting against a government-sponsored bill at his father’s behest. 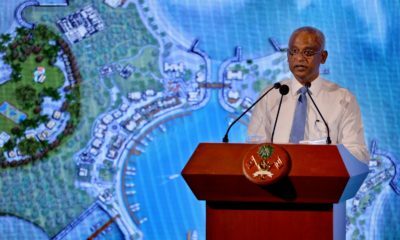 After accusing ruling party MPs of facilitating corruption and undermining democratic reforms he initiated, Gayoom then suspended the PPM council and launched an agenda to reform the PPM. Sunday’s ruling came after two PPM MPs petitioned the court to order Gayoom to lift the suspension of the council, a majority of which is controlled by Yameen’s loyalists. But the court instead declared Gayoom unfit for leadership and ordered Yameen to reconvene the council. 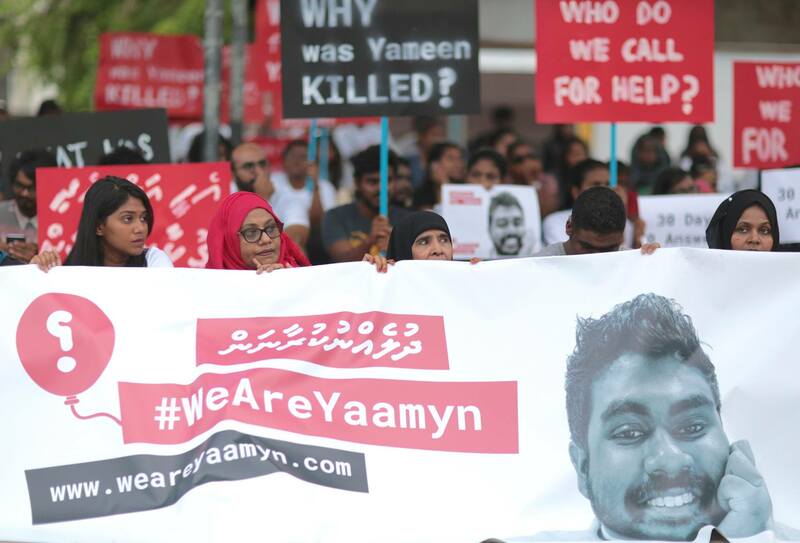 Shortly after the judgment was delivered, Gayoom convened an emergency meeting of the council with his supporters and announced that he would appeal the civil court’s “unacceptable” judgment. 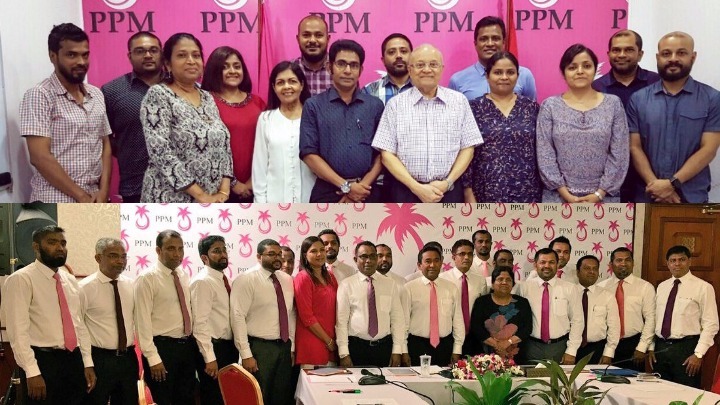 Hours later, Yameen also called a meeting of the PPM council, which decided to put the president in charge of the PPM until the party’s next national congress. “I am repeatedly telling you that those behind President Yameen is the real PPM. 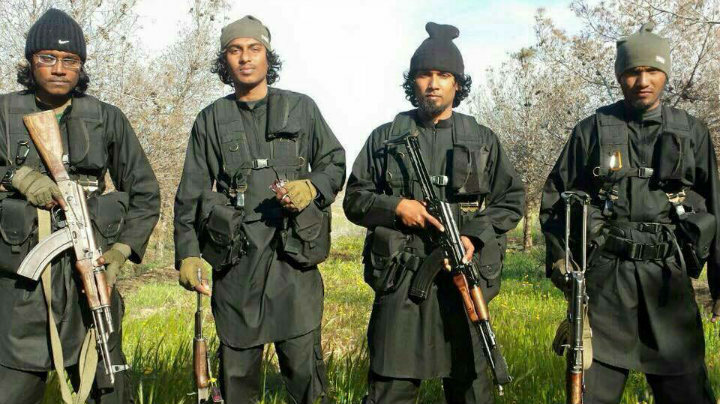 Seventy percent of the party’s council is with President Yameen and the parliamentary group, too,” he said.